Eduardo Acosta is the Founder and CEO of GüashApp, an app where people can request their laundry to be picked up, washed, and dropped off at their location. This company uses clean transportation solutions, biodegradable plastic bags, and the newest technology to serve their clients in Colombia. 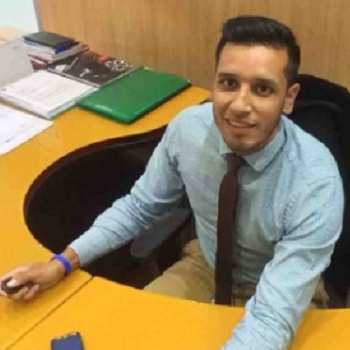 Eduardo has previously worked as a sales representative at RCN Radio and Marriott Hotels. He has a Master’s degree in Languages from the University of Queensland and a Bachelor’s degree in International Business from the Universidad San Tomás.